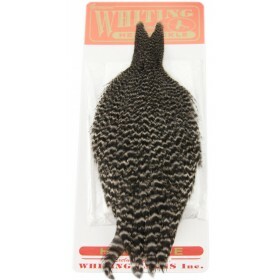 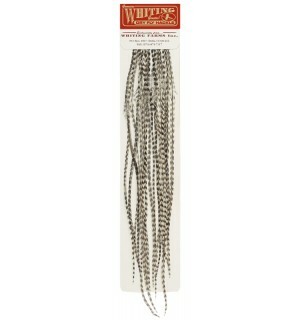 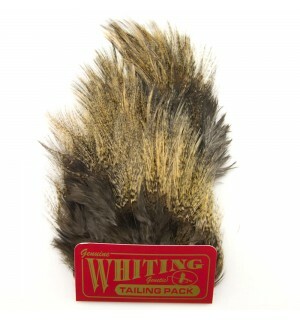 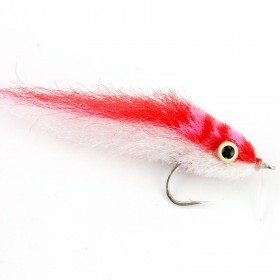 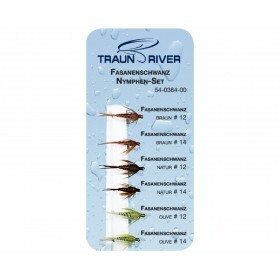 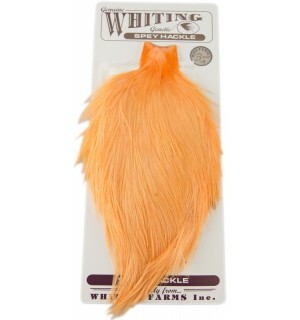 For years, the most famous feathers for the tying of dry flies have had one name: Whiting! 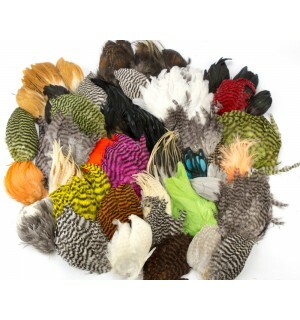 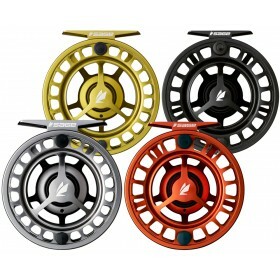 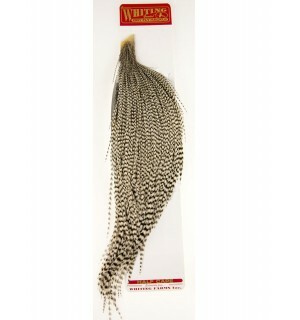 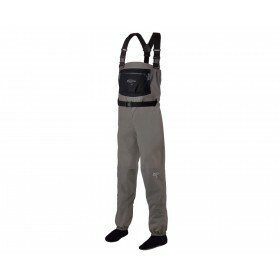 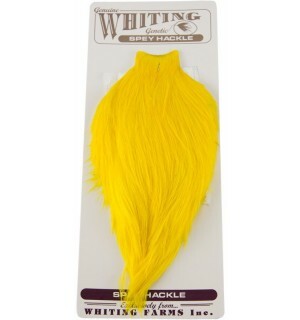 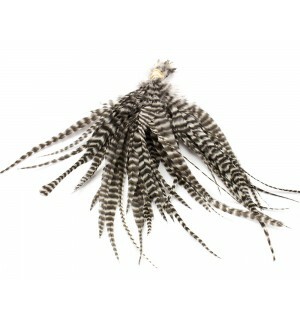 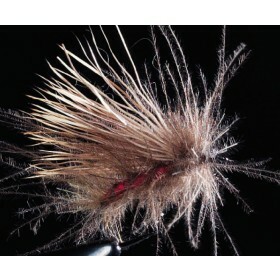 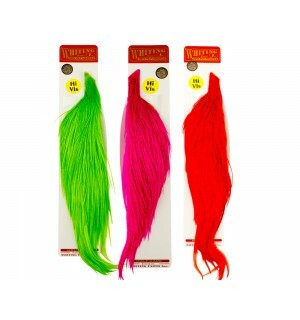 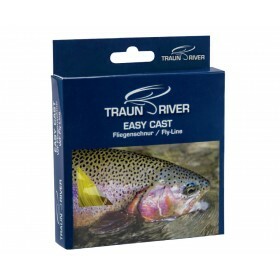 Whether you want to tie small midges, mayflies or big streamers, you can make it all with whiting capes and saddles. 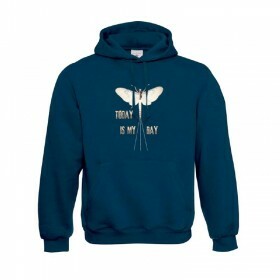 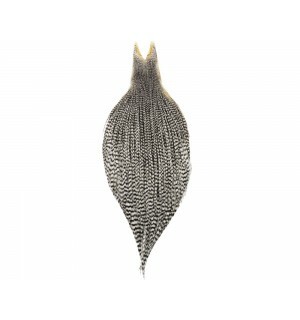 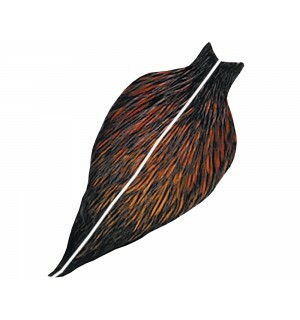 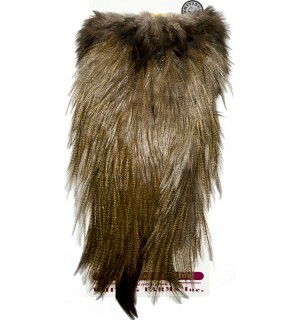 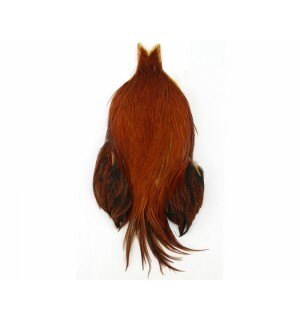 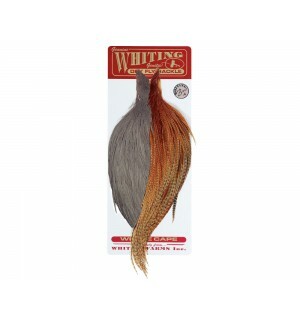 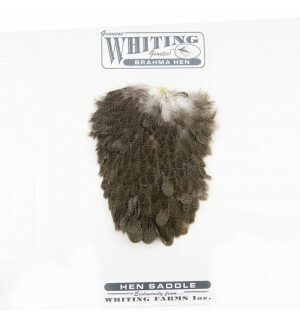 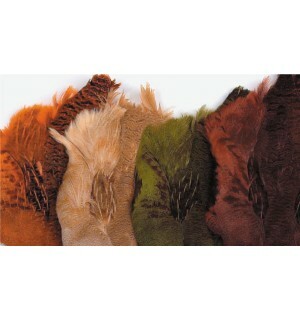 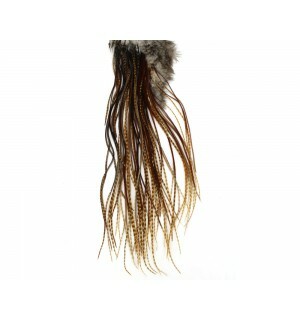 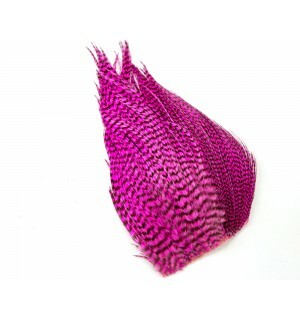 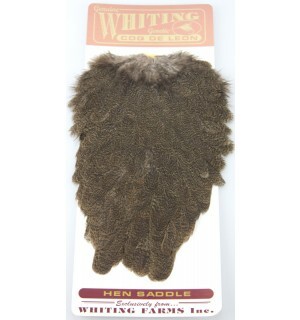 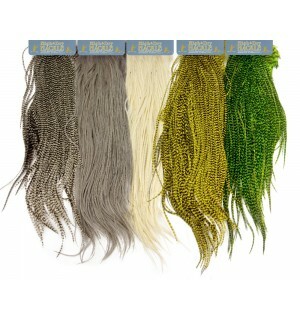 Whiting capes and saddles are available in a huge selection in natural colors, as well as in dyed special shades.